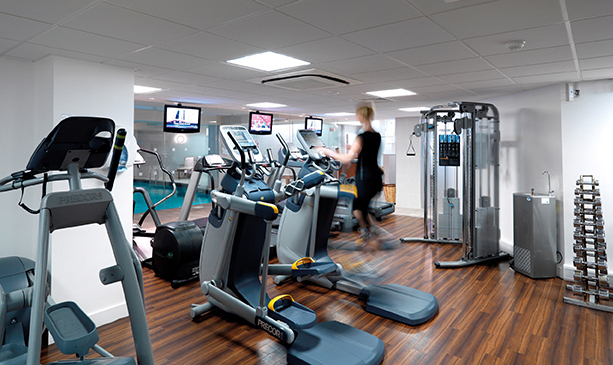 Our gym facilities at Juvenate Brighton are second to none; we have 13 CV stations including rowers, cross trainers, treadmills and bikes with the latest screen technology. Our resistance and functional areas have everything you need for every type of workout. Whether you are looking to tone and increase muscle or want to complete a quick HITT we have all the equipment you will need to reach your goals and improve your wellbeing. Our gym has a welcoming atmosphere for everyone from first time gym goers to experience athletes. Our fitness team will be available to help and advise or just simply say hello as you walk into the club. If you would like to take a tour of the Brighton gym pop down during opening times, or call our team on 01273 763234 to arrange an good time for you. Our no contract flexible memberships allow for you to try our facilities without being restricted to long term contracts, so there is nothing to loose. If you have seen everything and you would like to join, call in or simply join online today. Our registration process is quick and easy and can be done at a convenient time for you. To access exclusive membership benefits and our wide range of facilities, join online today. The registration process is quick and simple so you can start reaching your goals as soon as tomorrow!